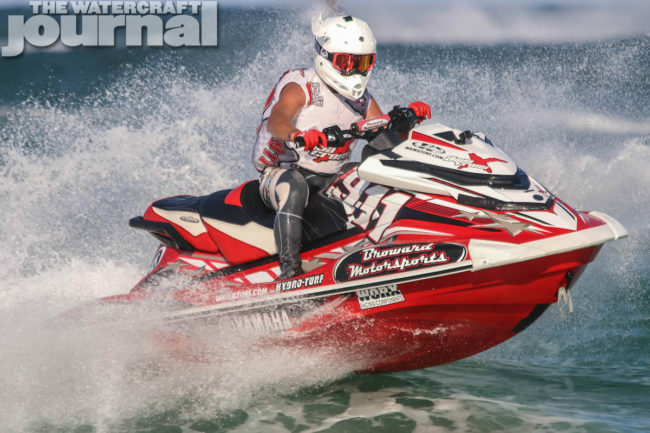 Yamaha GP1800R Racers Sweep P1 AquaX National Title | The Watercraft Journal | the best resource for JetSki, WaveRunner, and SeaDoo enthusiasts and most popular Personal WaterCraft site in the world! 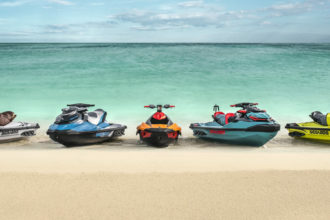 A force to be reckoned with, the Yamaha GP1800R is simply that dominating. We have already seen the winningness of the GP1800 and team Yamaha in the last year and the new GP1800R has done it again. 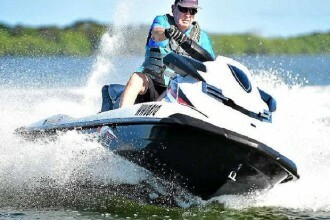 The Yamaha GP1800R has just won the P1 AquaX National Championship with Yamaha racer Eric Francis at the helm. With that win, Francis claimed the overall title win for 2018. Not only did Francis take the top spot aboard his GP1800R, fellow Yamaha racers Brian Baldwin and Chris MacClugage finished 2nd and 3rd respectively aboard their GP1800R Waverunners. 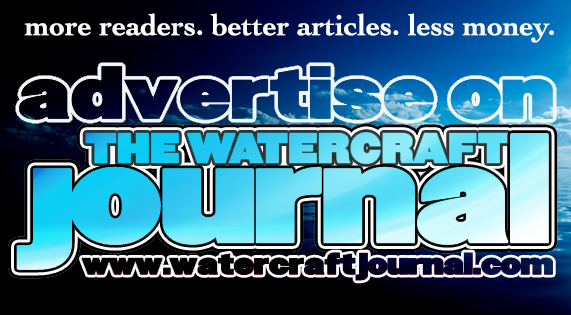 This goes to show the dominating force of this powerful watercraft. For more info you can check out the full press release below. You can also see our re-cap of the race here. 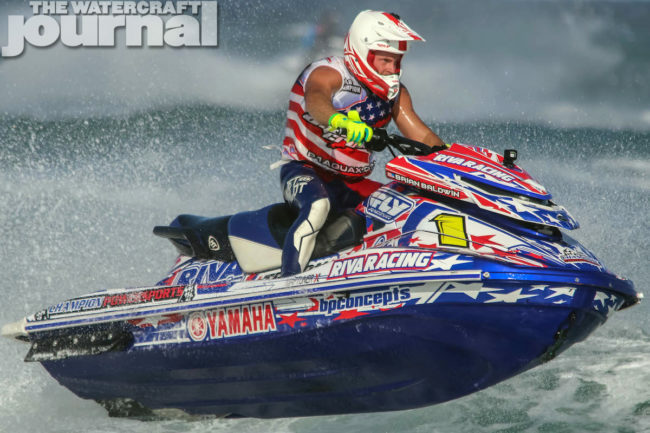 Yamaha GP1800R WaveRunner pro racer Eric “The Eagle” Francis took the overall US national championship title after an action-packed weekend at the final round of the P1 AquaX Tour in Fort Lauderdale Beach, Fla. Fellow Yamaha GP1800R riders Brian Baldwin and Chris MacClugage finish the championship 2-3 respectively. It wasn’t a question of whether or not a Yamaha would win the National title going into the final event. It was more of a question of which Yamaha Factory team/rider would. Francis came into the weekend with a comfortable lead but not a clinch. Yamaha Factory riders Brian Baldwin and Chris MacClugage both had a chance at the title if things went bad for Francis. Francis did what he had to do and finished second for the weekend behind MacClugage who completed the four moto event 1-1-2-4 for the weekend giving him the #1 spot on the podium for the event. 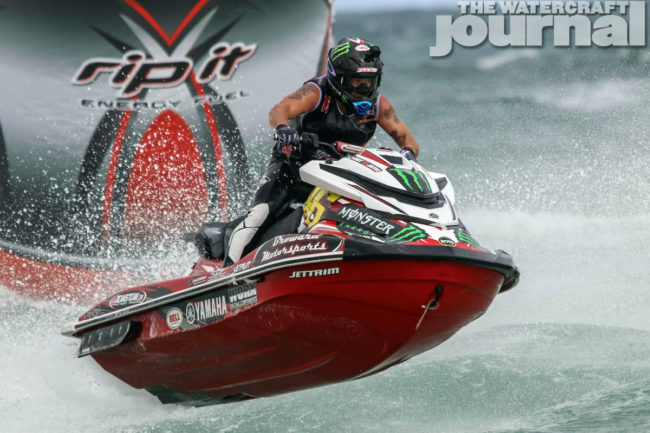 Yamaha GP1800R race Mike Klipppenstein finished third for weekend, but Baldwin came to Fort Lauderdale with enough points to secure second place in the points title. 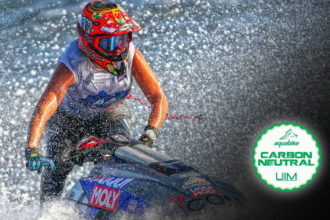 Yamaha racers dominated the P1 AquaX national tour this year with nine of the top 10 riders competing on a Yamaha GP1800R or FX SVHO. 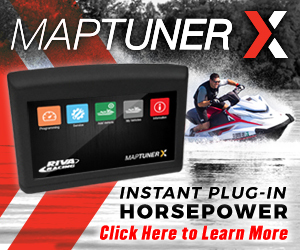 Congratulations to Broward Motorsports, Riva Racing, Dean’s Team, and to the families and friends that support personal watercraft racing.